I hope those guys have a mother ship nearby. There are a large number of them hanging on to anything they can find in the field, incl. 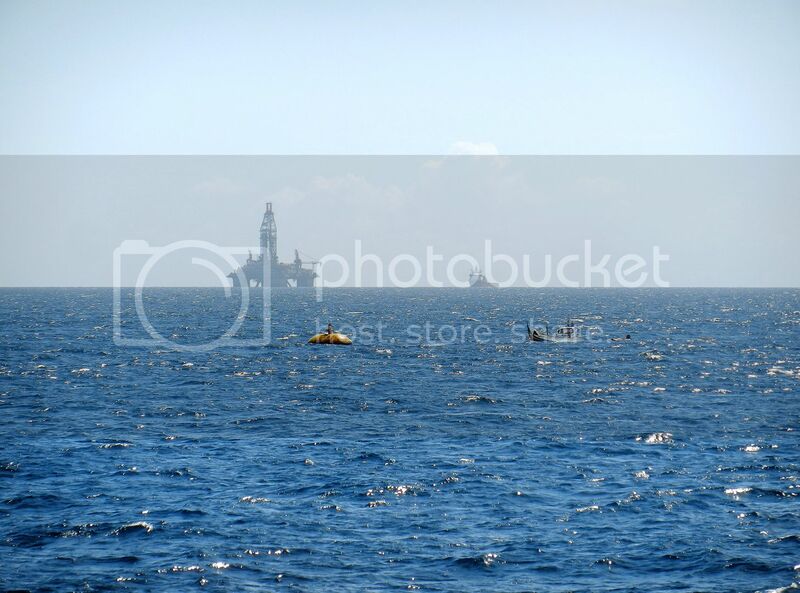 the rigs and the FPSO. 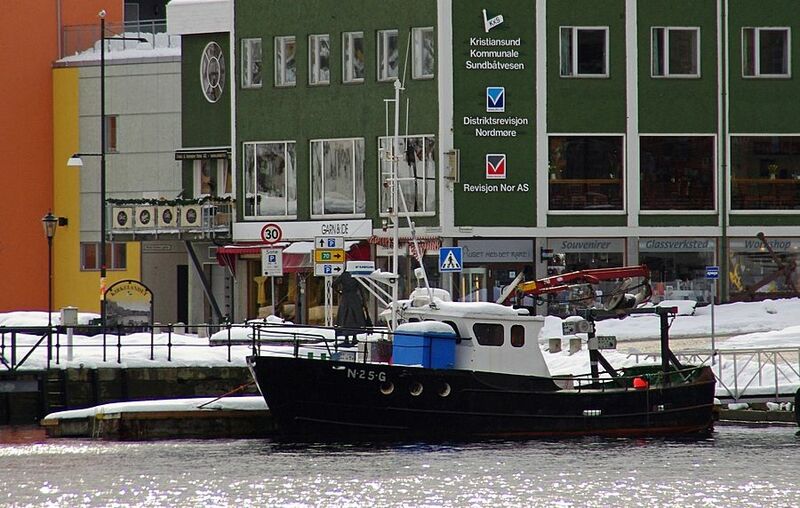 Did a short walk along the quays in Kristiansund today, and spotted a small fishing boat (34,94 feet long) classified in ship lists as a trawler. 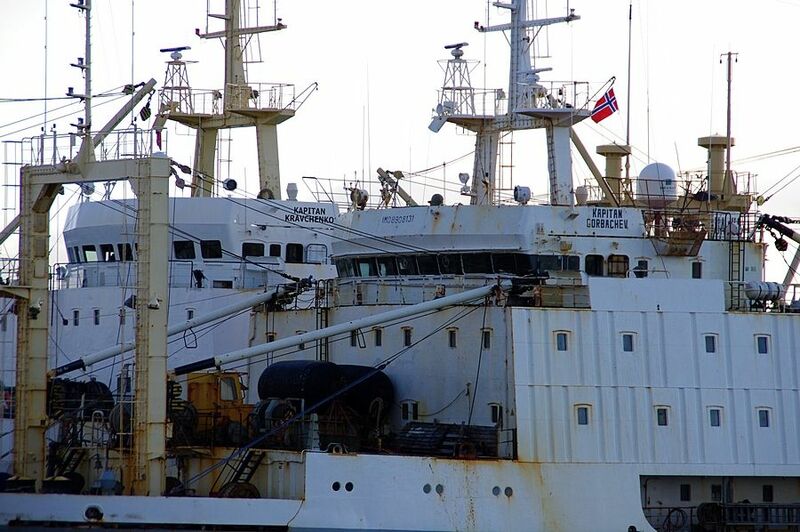 I spotted no trawler equipment, but a couple of what we call 'juksa-maskiner' mounted on the trawler A-frame. Thank you so very much for that photo of "Annelies Ilena"! 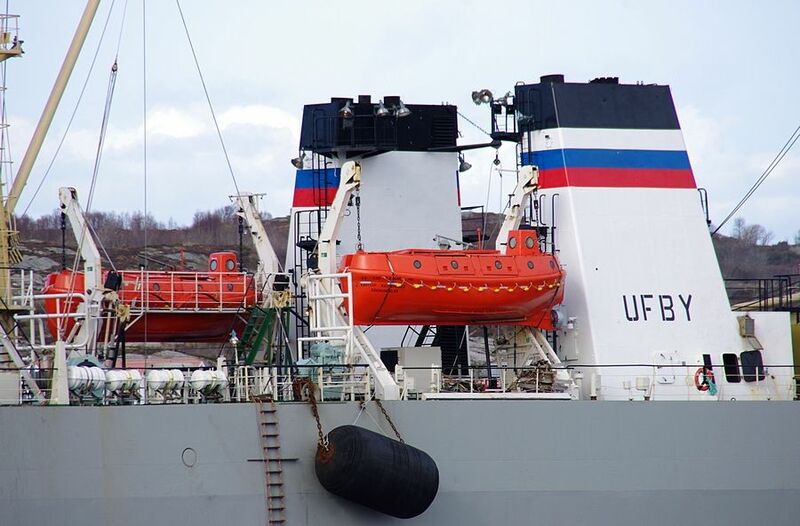 (Built at Sterkoder yard in Kristiansund...., can't say it too often). 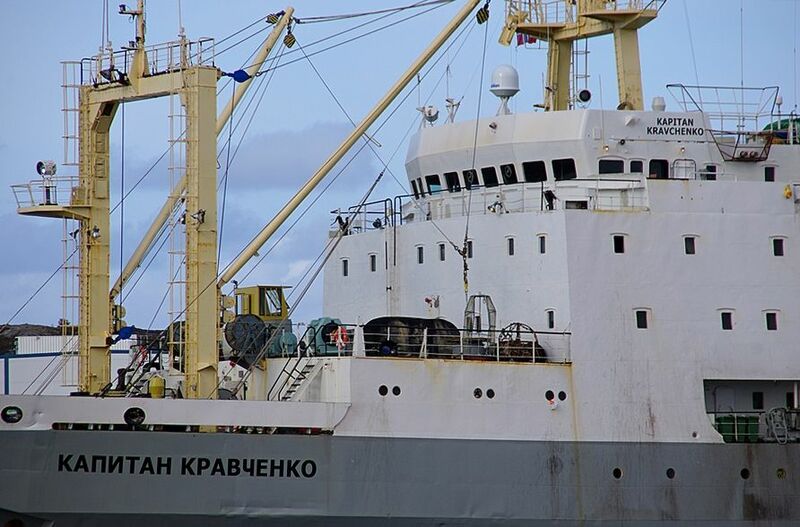 Across the sound from Sterkoder was the big russian trawler "Kapitan Kravchenko" moored today. These guys use their own planes to change crew. Yesterday a huge 4-engined old Antonov An-12 visited our airport. if i know she was special for i would taken some more and close ups,the only 2 close ups i got now is of her bow and her stern but from the same place. "Hopen" inbound to Tromsø yesterday in snow showers. M/K Faxsen of Bodø. Now a veteran, she will turn 100 years in 2016! 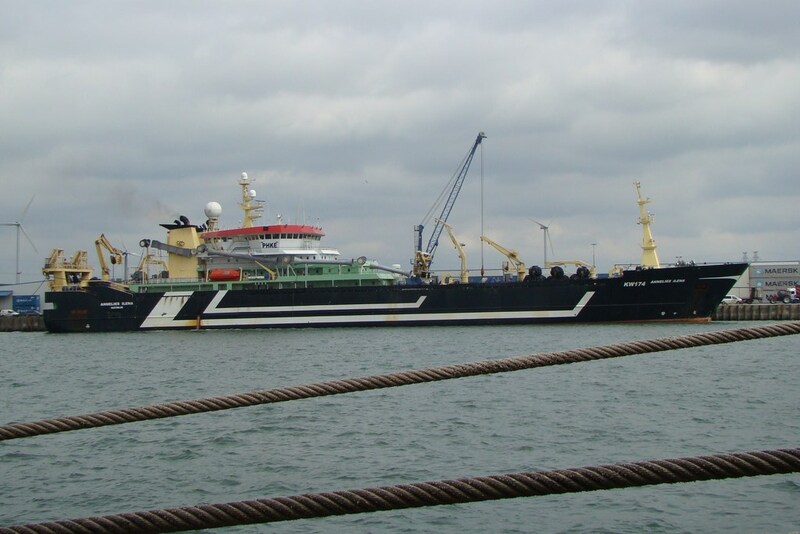 "J.Bergvoll" heading out to the fishing field this evening. Remember "Kapitan Kravchenko" from post #532 ? 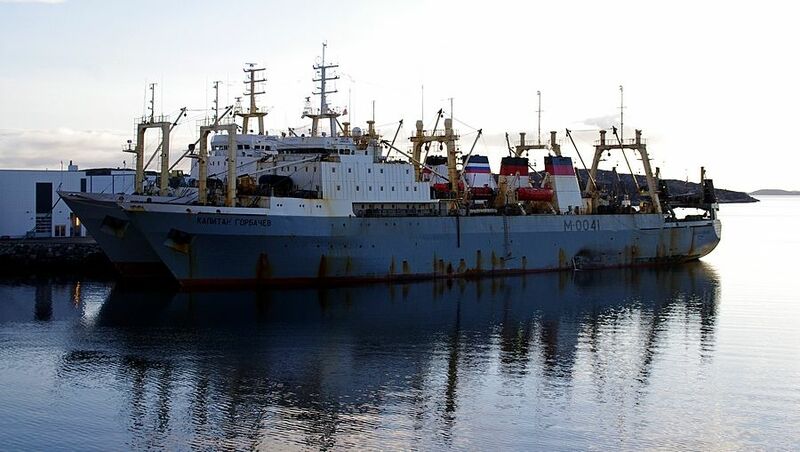 Yesterday a twin trawler came in from the oceans and joined up. Here's "Kapitan Gorbatchev", a rather frequent visitor to this city. Impressive sight, seeing them together like that, as well as being another indication of the scale of the company’s operations. I’d already been struck by what you said in the earlier post about their planes used for crew changing. Lots of detail to enjoy in #539/2 …Zoom from the same location? Oh Speedbird, thanks for those M/K Faxsen photos.What a beauty! Difficult to imagine her age!…here’s to the next four years and the big “birthday”! The old Antonov An-12 left at 2:30 AM last night. Its take-off could be heard in a radius of kilometers. Looking at the AIS and spotting one of the two trawlers, it's bound to happen something at Kr-sund airport. Last edited by Sterkoder; May 9th, 2012, 11:28.